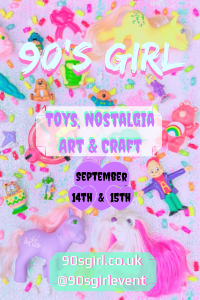 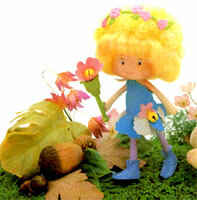 "Little girls love to collect dolls and flowers. 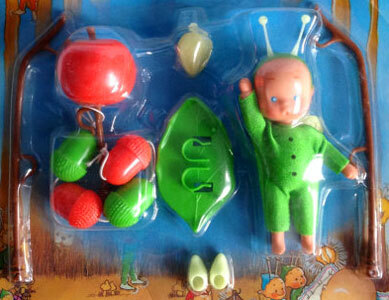 Now collect both together as Love Buds!" 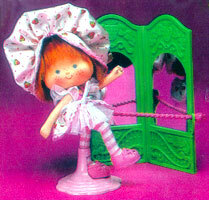 Luv Buds were produced by Buddy L in 1982. 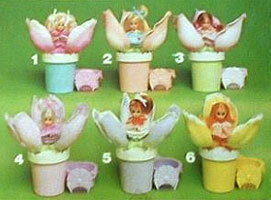 They were a set of small scented dolls sat inside flowers in pots. 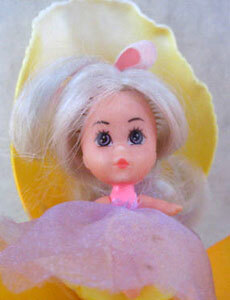 You couldn't see the dolls until you poured water onto the petals, which would then open up. 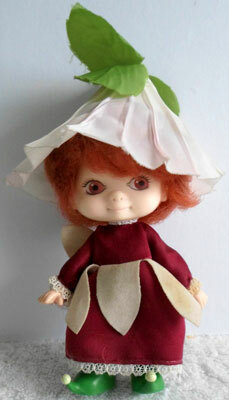 The flowers in their pots were about 6" high and the dolls about 2" high and poseable. 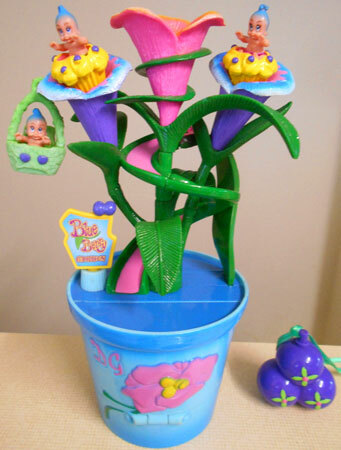 The bottom of flower pot is marked 1982, Buddy L. Corp. Made in Hong Kong. 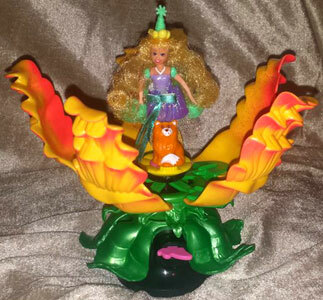 Image on this page thanks to The Big Red Toybox and eBay sellers When Toys Were Fun and ladya30 ! 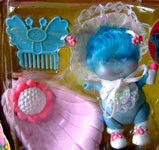 View all Luv Buds on eBay.com or eBay.co.uk ! 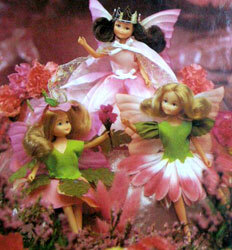 "Little girls love to collect dolls and flowers. 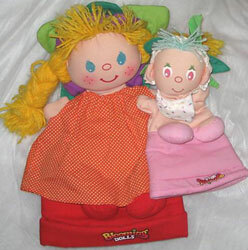 Now collect both together as Love Buds...the unique toy sensation backed by a multi-million dollar TV budget! 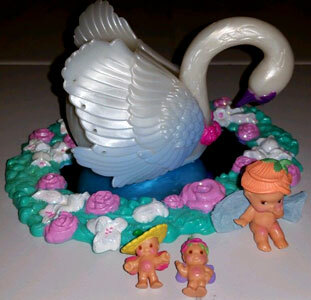 Just pour water from the special watering cup and like magic the Luv Buds flower opens, revealing a beautiful poseable doll with a fresh floral scent. 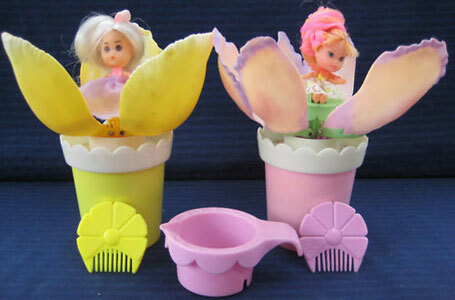 Comb her hair, pose her, and then use the watering cup and comb to make a unique stand (or seat) for the Luv Bud. 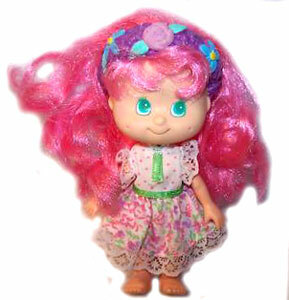 Little girls will want to collect all six adorable styles in the Bouquet assortment." 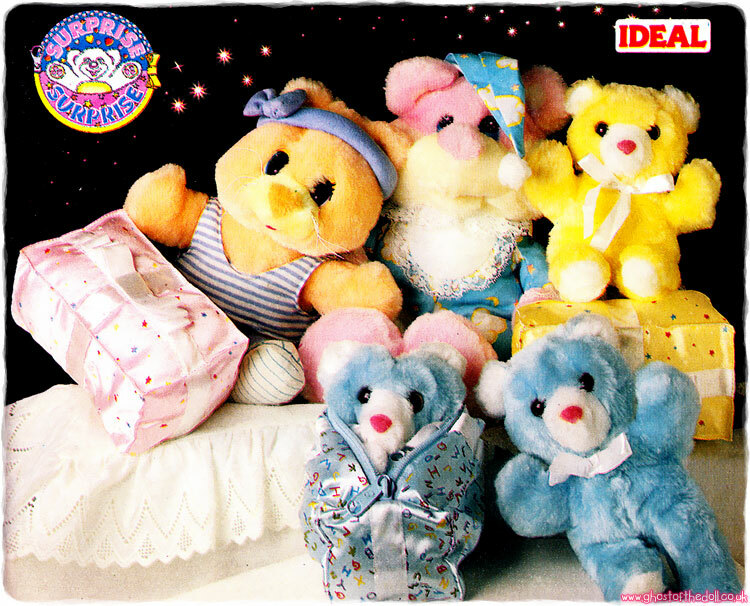 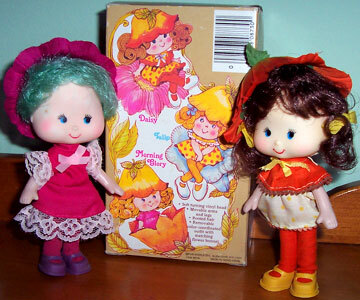 There were six dolls produced. 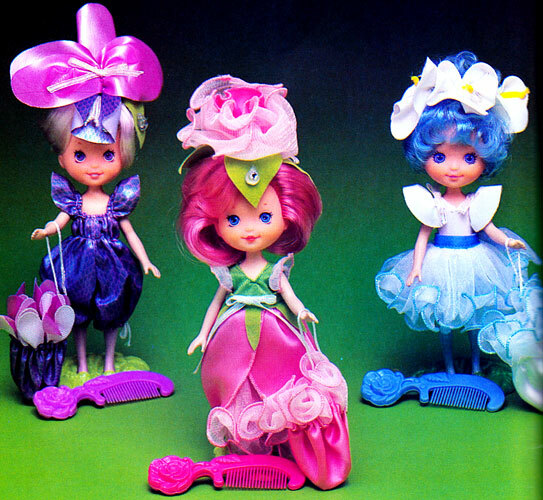 Each fully dressed doll came with a comb and watering can matching their flower's colour. 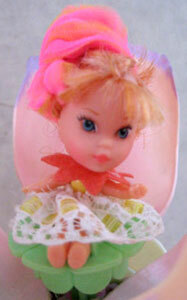 The comb was also used as the doll's seat and stand.